We will shortly be adjusting our pricing to more accurately reflect the value users get from the Charge Your Car (CYC) network. This will allow us to continue providing excellent customer service and make significant improvements to our network and software. From 1st May 2017, Charge Your Car will apply a £1 connection fee to successful charges on public charge points in England and Wales that do not have a tariff applied to them. This will be invoiced monthly along with any tariffed charge sessions outstanding on your account. Due to the rapidly growing industry, we have decided to introduce the connection fee so we can continue to improve the service that our drivers have come to expect from us. 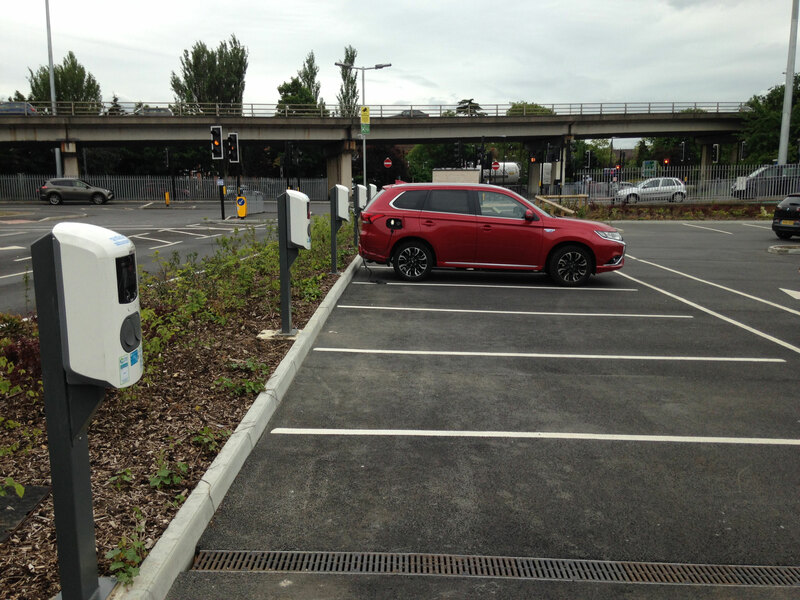 The level of activity across CYC operated free to use charge points has increased three-fold over the last year, with our network now connecting over 30,000 EV drivers to charge points, and the fee will ensure we can continue to operate the 24-hour customer telephone line, support the growing demand on the network, and continue to develop and maintain online resources for our customers. The connection fee will also recognise that more of the burden of the cost of operating the network is needing to be met by the driver rather than the site owner. CYC in parallel to introduction of this connection charge is reducing its network tariffs to site hosts on next renewal. Please see the updated Terms and Conditions on our website that will come into effect on May 1st. 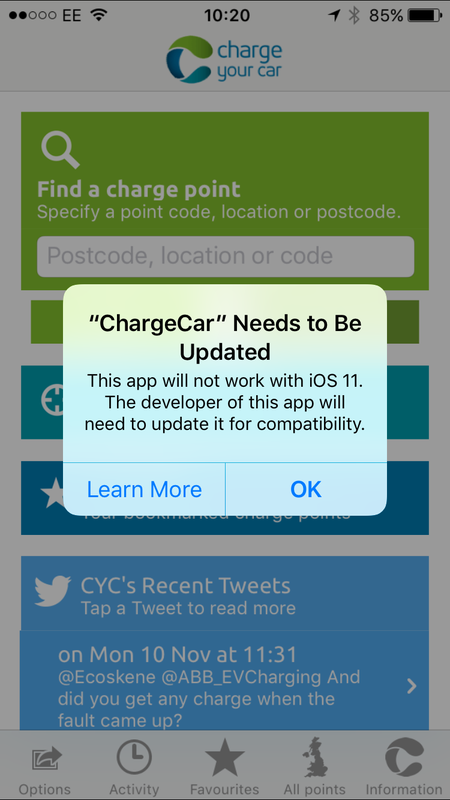 To find out whether a charge point incurs the connection fee, please visit our live map at www.chargeyourcar.org.uk/ or use the CYC app. For further details on these changes to our billing, please visit our FAQs page and click on ‘Help’ then ‘Billing Queries’.